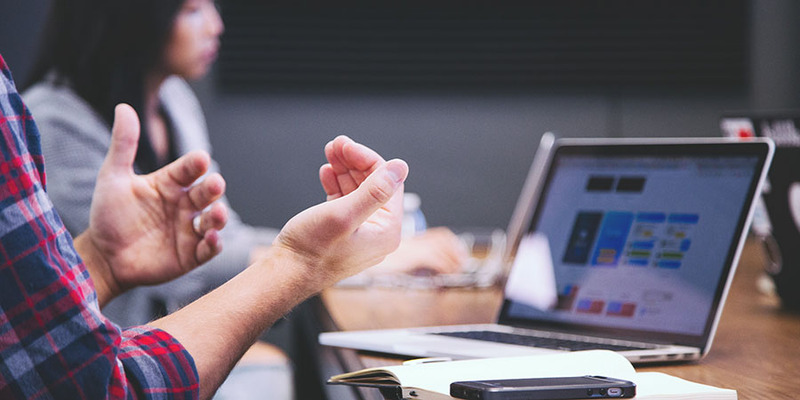 Researching a product by watching product review videos on YouTube, searching a hashtag on Instagram, or looking at product questions and answers on the company’s site has become an integral part of the modern customer journey. 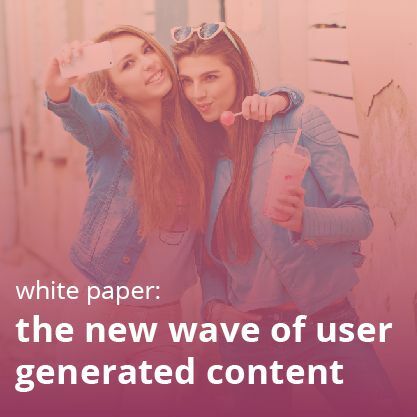 But to use user generated content (UGC) to its full potential, it’s necessary to know its current status and where it stands. 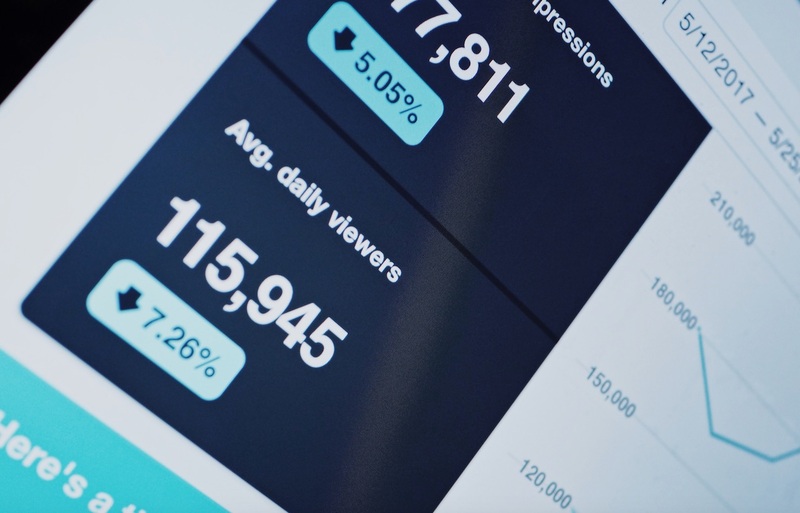 Here’s an assembly of the most important user generated content statistics for e-commerce. 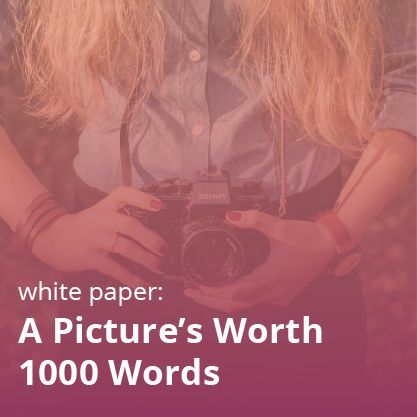 There are between Two to Four Billion uploads of images on social media per day. Consumers on average spend 5.4 hours per day with user-generated content. Don’t believe it? Check out our post, The Multifaceted Impact of UGC! The power of visuals is unquestionable. Over 1.8 billion of photos are uploaded and shared by consumers on social media daily. According to this source, 350 million of photos are uploaded daily on Facebook and 80 million on Instagram, along with 432,000 hours of videos on YouTube. According to SEMRush, 86% of businesses now use user-generated content in their marketing efforts. User-generated videos on YouTube get 10x more views than the content uploaded by brands. Curious about the state of UGC around the world? Our reports on UGC in Europe and UGC in Asia will give you the scoop! 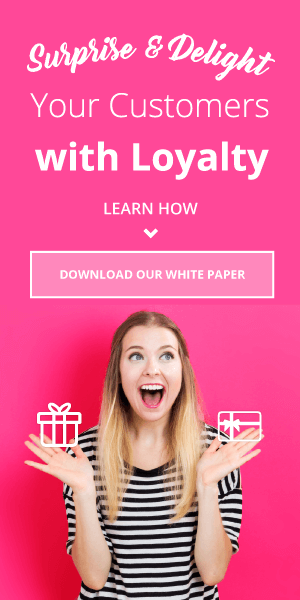 According to a report by Forrester, 70% of consumers consider product and brand recommendations from their social circles trustworthy and 46% trust online reviews posted by other customers. In comparison, only 10% trust banner ads on websites. 70% of consumers trust reviews written by other customers above professionally written marketing content. Customer-made reviews about a product are trusted 12x more than promotional marketing content. 51% of US consumers trust user-generated content more than other information on a company website. 71% of consumers say that reviews are important before buying a product. 86% of Millennials say that UGC is a positive indicator of a brand quality. 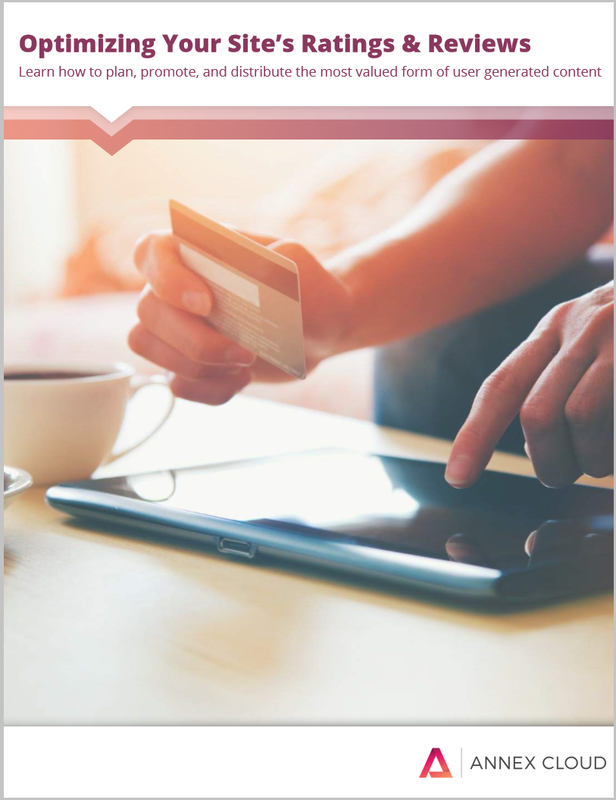 After researching online, 52% of Millennials are more likely to buy online than in physical stores (48%). 51% of Millennials say that consumer-made reviews on company sites affect their buying decision. 64% of Millennials feel that companies should offer more ways for consumers to share their feedback on products and brands online. 87% of Millennials appreciate the unedited reviews on the company website. Millennials (age 25 and above) and Gen X consumers contribute to 70% of all user-generated content online. 71% of Millennials engage user-generated content daily. Millennials find user-generated content 35% more memorable than content from mainstream sources. Millennials say that user-generated content is 20% more influential in their choice of purchases than other media. 82% of shoppers say that user-generated content is extremely important when deciding on purchases. 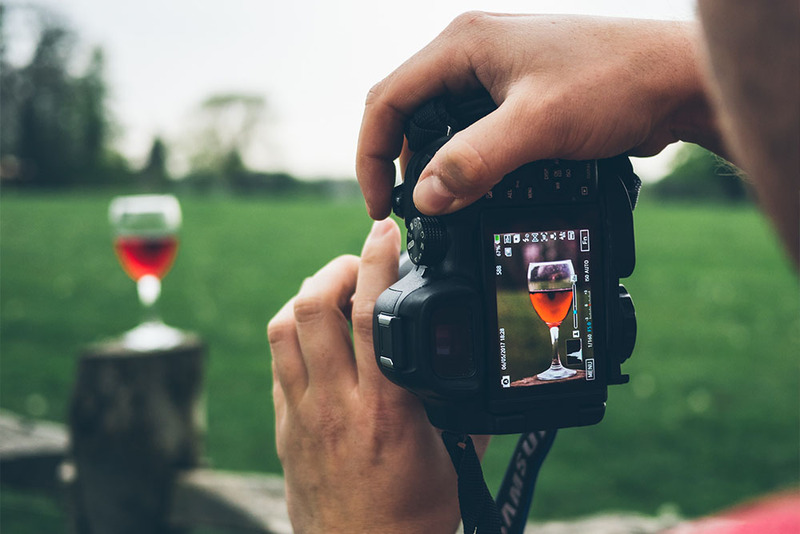 Brands see 25% increase in conversions when user-generated photos are used instead of professionally made product shots by brands. 43% of people are more likely to purchase a new product when they have learned about it through social channels or from friends and family. Consumer reviews are responsible for 74% increase in product conversion. When UGC is included in advertising, online stores see 4x higher click-through rates and 50% drop in cost-per-click. 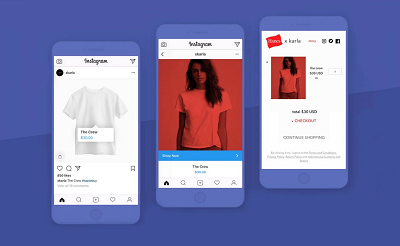 UGC can improve conversion rates 6.4% for clothing, 2.4x for jewelry, 1.7x for footwear and 1.6x for products in beauty and consumer electronics verticals. When consumers see UGC while shopping, conversion rate goes up 4.6%. When they interact with user-generated content, conversion rate spikes up to 9.6%. Curious about how Ratings and Reviews impacts the buying process and what you can do to optimize it? 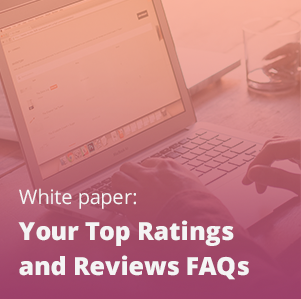 Don’t miss out on our Ratings and Reviews FAQ sheet or our guide, Optimizing Your Site’s Ratings and Reviews! Only 9% of top 250 consumer brands place user-generated content directly on their product pages. Marketers face the following obstacles to using user-generated images and videos from social media: the process is manual and labor intensive (31.7%), they don’t have adequate software and technology (26.8%), and they don’t know how to filter the right content from social media (24.4.%). Only 27% of marketers have been able to devise a system for aggregating, organizing and managing the visual assets. 54% of marketers say they cannot monitor how visual content assets affect conversion. 30.8% of marketers say that a solution that automates the discovery of influential user-generated content would have time-saving benefits. Fill out the form for all of our ratings and reviews best practices!